Have you ever tried taking a really cold shower? Then you’re familiar with the bracing sensation of the icy cold water pouring over your showerhead down to your just-warm skin. Sure, it can give you the chills and numbing sensation, but taking the so called ‘James Bond Shower’ – or freezing cold shower – can actually provide some amazing benefits not just on your skin, but on your entire body as well. Boosts Alertness and Energy. Stepping into a cold shower will really shock anybody. But this shock will also give you the energy boost that you need through a deep breathing response. This response is what increases our oxygen intake and keeps us feeling warm throughout the bath. With this, our heart rate also increases, releasing a good amount of blood throughout the body and giving us a dose of energy that we need to last throughout the day. Refines Skin and Hair. If you’re looking into more a natural way of maintaining the appearance of your skin and hair, then we suggest that you make taking cold showers a habit. Unlike hot shower, cold shower aids in tightening the pores and cuticles, preventing them from being clogged with dirt. When it comes to haircare, taking a cold shower aids in increasing your hair follicles’ ability to grip the scalp, resulting to a hair that looks stronger and healthier. Improves Circulation and Immunity. Taking cold showers is also believed to improve blood circulation in your organs, combatting skin- and heart-related problems. When cold water hits your body, its ability to get blood circulating helps your arteries in pumping blood more efficiently, thereby boosting your heart health, lowering blood pressure, clearing blocked arteries and improving your immune system. Eases Stress. Had a rather stressful day? Then try jumping into a cold shower to relieve your stress. Cold showers are believed to promote an increased tolerance not just to stress, but to certain diseases as well. Some studies also showed that the cold stimulus triggered an increase in glutathione, making the remaining antioxidants perform at their optimal levels. Relieves Depression. Other than easing stress, taking cold showers – or cold hydrotherapy – is also believed to relieve depression. The intense impact of the cold water into the skin sends electrical impulses to the brain, producing an anti-depressive effect that boosts one’s mood. Turning off the heat on your shower may not sound appealing to you, but these benefits are already enough to make you want to take some cold plunge on a daily basis. We all get to experience bad hair days, and sometimes, its exact cause is impossible to pinpoint. It could be due to hair styling mistakes, the humidity in the air, or it could also because of continuous use of harsh products. Luckily, you can easily remedy the latter by simply avoiding them. Check your stash and see if any of your hair essentials fall into these categories. Do your hair a little favour and get rid of those damage-causing products from your stash. Silicone-Based Products. Although it can create an illusion of shinier and healthier hair, constant use of silicone-based products can dry out your strands from the inside. Yes, it gives you that sleek, shiny finish, but that same product also prevents the real nutrients from penetrating into the hair shafts. A better alternative, use silicone-free products like Aesop Shine to add both shine and nutrients to your hair over time. Alcohol-Based Products. Alcohol has long been known as a drying ingredient, not only to the skin but for the hair as well. This is the reason why expert hairstylists recommend ditching the styling mousses and spray gels with high alcohol content. To keep your hair in place without drying it out, use alcohol-free hairspray or styling gel, like L’Oréal Paris EverStyle Alcohol-Free Strong Hold Defining Gel. Protein-Based Conditioners. Using conditioners fortified with protein is actually alright, as long as the product contains other essential hair vitamins. Using conditioners that contain too much protein will eventually make your hair lose its natural elasticity, causing split ends and hair brittleness. 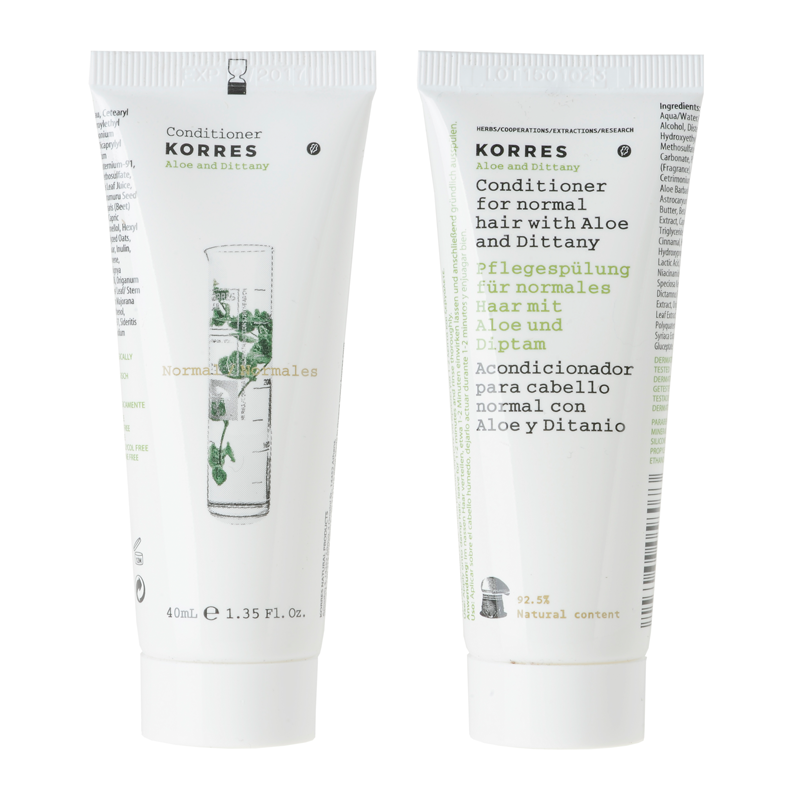 Look for conditioners that contains both protein and moisturizer like Korres Aloe and Dittany Conditioner. 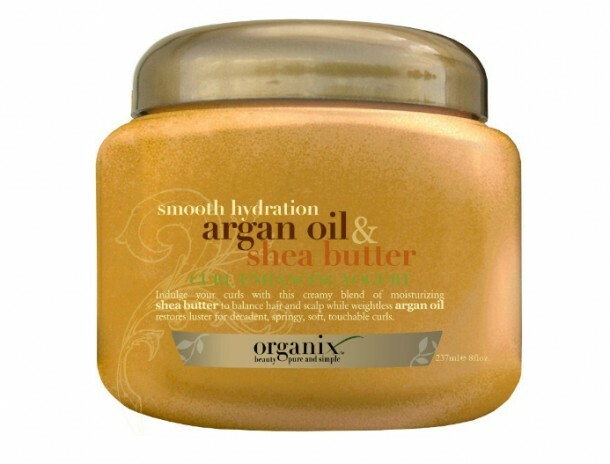 This product is perfect for hydrating and strengthening your hair with its equal amount of moisturizer and protein. Products with Paraben. Since paraben is used to kill bacteria in some water-based solutions, they are naturally dangerous to the human cells. This is why most beauty experts recommend using products that are labelled as ‘paraben-free’. Coal Tar- and Zinc Pyrithione-Rich Products. These ingredients may help you in dealing with your dandruff problems, but these active properties can also be incredibly harsh on the scalp and surrounding skin. 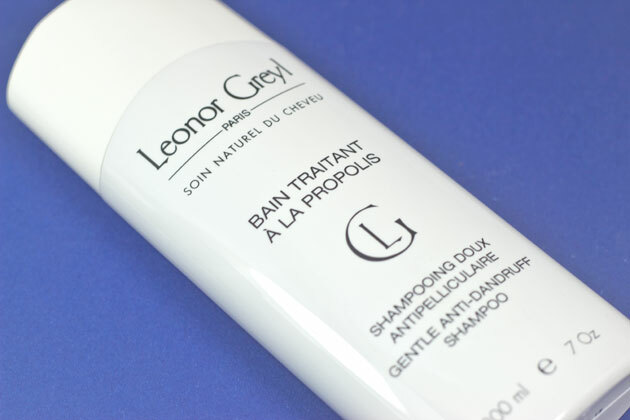 For a more nourishing alternative, use Leonor Greyl Bain Traitant a la Propolis to manage your itchy dandruff sans the skin irritating effects. Most hair products can really help us get healthier mane, but there are also some that do the exact opposite. So the next time you shop for your haircare products, make sure to read labels and steer clear from those that belong to the aforementioned categories. Be a smart shopper and you’re guaranteed to get healthier and lovelier locks. We all have those days where we stare at the mirror and just wish that our hair grow faster. Other than sporting a wig, there’s just nothing that we can do to instantly get long, gorgeous, shiny strands. But down feel down just yet, since there are still a few things that you can do to help your hair grow faster and get that Rapunzel-like hair that you want. Get a Haircut. It may sound contradictory, but getting regular trims is necessary in encouraging faster and healthier hair growth. We understand that you want to grow your hair, but not cutting it regularly will only cause dry and split ends to occur. So visit your hairdresser now and let him snip off your strands. Take Vitamins. Sticking to a healthy, well-balanced diet is a good way to encourage hair growth, but it doesn’t mean that you should skip the essential vitamins altogether. To get longer and stronger hair, experts recommend taking biotin. This supplement will aid in revving up the production of your dormant follicles, giving you fuller and stronger hair later on. Use the Right Products. Other than your diet and salon schedules, the quality of the haircare products that you use also plays an important role in achieving longer and stronger strands. Stylists advise using products that are specifically designed to moisturize and strengthen your hair. Also, don’t forget to massage your scalp every time you shampoo and condition your hair, as it helps in promoting good blood supply into your hair, making it stronger as it grows. Apply Heat Protection Sprays. Since you’re planning to grow out your hair, it’s important that you always use a heat protectant spray on times that you’ll use heated styling tools. Also, avoid pulling your hair back into tight buns or ponytails to avoid hair breakage and putting too much stress on your scalp. If you still decide to wear your hair back, choose loose styles that won’t tug your hair. Eat Right. Apart from being beneficial for your body health, eating right can also work in favour of your hair health. 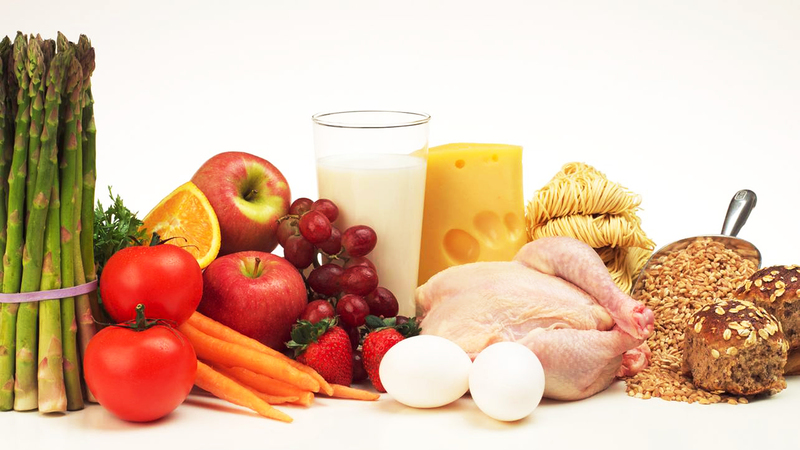 Skipping on your meals, or not eating enough protein-rich foods will only cause your hair to grow weaker and slower. Getting longer and stronger hair doesn’t solely rely on the hair products that we use. Living a healthy lifestyle and properly grooming your hair also plays a vital role in achieving gorgeous strands. 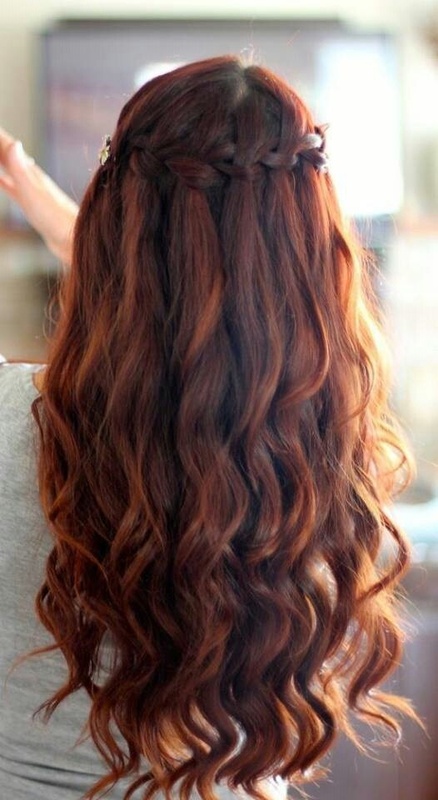 So do keep the aforementioned tricks in mind, and you’ll definitely get the long, lovely locks that you want. 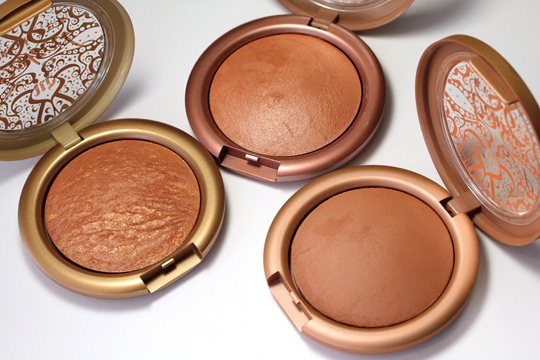 Bronzers are definitely one of the makeup quick fixes that we all know and love. But unless you’ve developed a go-to bronzer application technique, it’s quite easy to turn your perfect tan into a stripy bronzer mess. Luckily, this can be avoided by steering clear of these five common bronzer mistakes. Using a Shade that’s Too Warm. While warm skin tones can make warm bronzer shades work, it’s still better to be safe and opt for a neutral bronzer shade that doesn’t lean on orange or red. 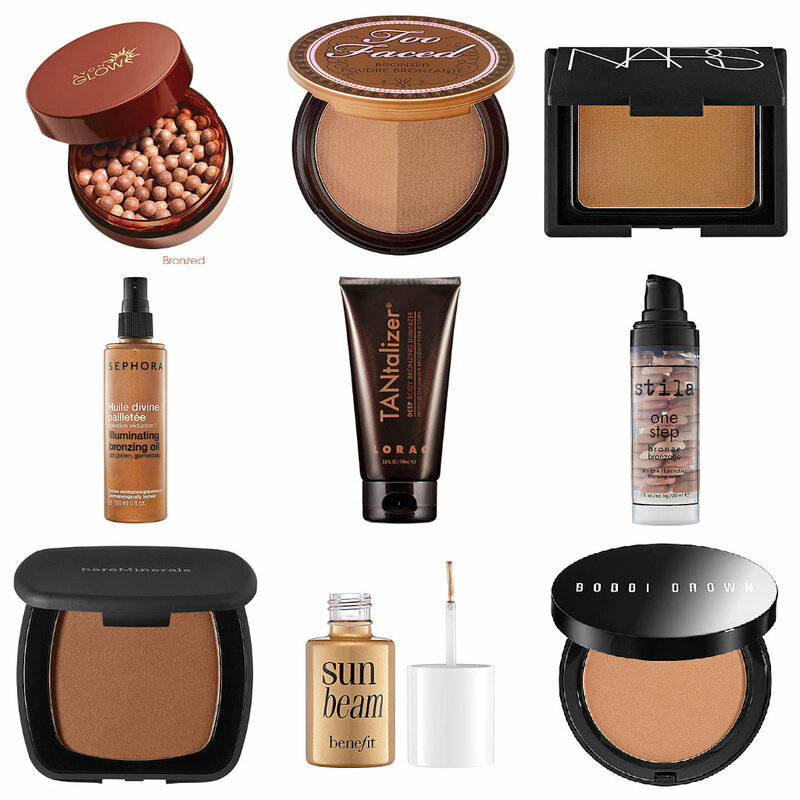 Opt for bronzer shades set in browns and beiges to get that perfect tan glow. Remember, you’re aiming to look sun-kissed and not too orangey. Sticking With Shimmery Bronzers. If there is one thing that you should avoid in order to get that believable glow of a bronzer, it would be too much shimmer. You don’t really need to go on full matte though, just opt for bronzers that are finely milled to get a more natural finish. Overdoing Your Bronzer. Having too much of a good thing is also possible even with bronzers. If you have a fair complexion, overdoing your bronzer certainly won’t make you look like you just hopped off the beach. Instead, use your bronzer to accentuate your feature and not to change the skin colour of your face. Applying With the Wrong Brush. One of the most important things that you should understand in makeup is to never underestimate the importance of brushes, especially in applying colours. For applying bronzers, the best brush would be a large, fluffy one to perfectly swirl the powder formula over your entire face. As much as possible, avoid small brushes unless if you’re planning to use cream bronzers. Failing to Blend It Well Enough. Blending is definitely the key to achieving an excellent makeup look, and this has never been truer in the case of bronzers. When applying your makeup, always remember that what looks fine and well-blended in the bathroom mirror may look different once you’re out in the natural light. That is why experts suggest applying your makeup in a well-lit room as often as possible. So get that perfect sun-kissed look by avoiding the aforementioned bronzer application mistakes, and by coming up with your go-to bronzer application technique. With work, meeting, night outs, and movie dates getting on the way, religiously following your beauty regimen can be a serious struggle. However, with these cheat sheet, we promise to get you back on track looking glamorous and radiant without the fuss. If you have no enough time to wait for your toner, moisturizer, and self-tanner to set; blast your skin with a blow dryer on the cool setting. These products need to dry completely before layering on more products to make sure you’re smudge-proof throughout the day. Sporting a winged liner with poor hand-eye coordination can be a time-consuming struggle. However, with the help of a cotton swab dipped in petroleum jelly, making a freehanded flick can be as easy as pie. 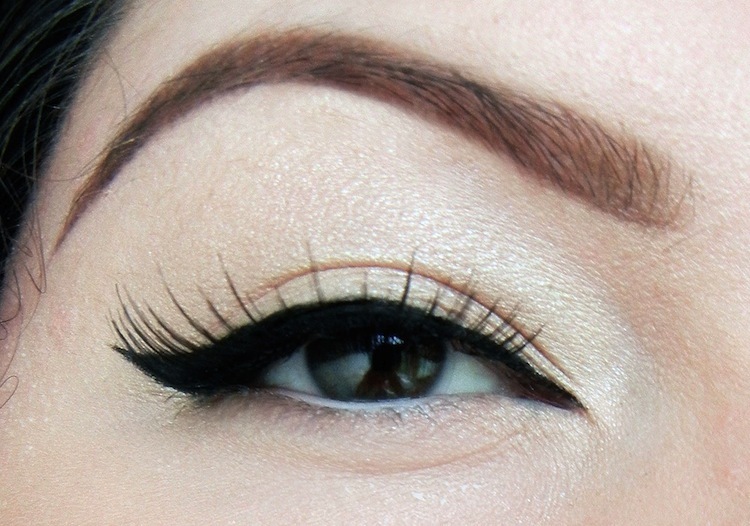 Clean messy edges with the cotton swab to create flawless winged liner. Take your eye makeup look from light to smouldering by smudging your eyeliner with a cotton swab. Diffuse the colour to create a smoky eye look that’s more appropriate during the night. No need to redo your entire makeup. Most of time girls get the most grease in the front section of the hair. If this happens to you, and you don’t have much time for shower and hairstyling, wash only the front pieces of the hair. 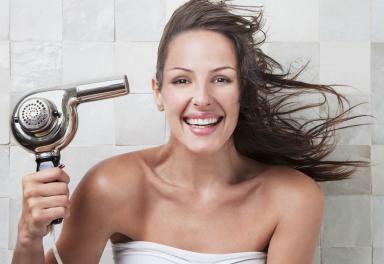 Washing the hair every day is so time-consuming and can actually make the hair produce more oil in the long run. Another solution for greasy hair is to sprinkle it with baby powder. Apply generous amount to your roots to soak up excess oil that makes your mane look greasy. Just make sure to apply evenly and shake off excess powder so there’s no white residue left on the hair. If heat curling takes too much time, braid your hair before going to bed to get that effortless mermaid waves the next day. For those with thin hair, braid your locks loosely for softer and less-defined waves. Looking fabulous doesn’t have to mean spending hours in front of the mirror and going through every necessary beauty steps. Sometimes, all it takes is a smart and creative mind to look cheek and sassy in no time. No one wants acne but somehow it finds a way to make our lives miserable. 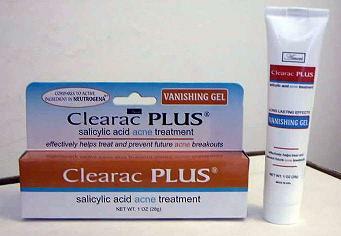 Many Singaporeans are suffering from acne problems. There are those who successfully managed it but there are Singaporeans that failed despite the doctor’s treatment. If you are suffering from acne problems, you have to read on. Wash the face: The first thing that you should do is cleanse the face. Before sleeping, make it a habit to wash your face. It can also help if you wash after waking up. Use benzoyl peroxide: You can use benzoyl peroxide products. You can find this in soaps or lotions. Soaps and lotions can with the regeneration of your skin. Read the label to be sure. Try salicylic acid: You should also consider salicylic peroxide products. Salicylic peroxide works like benzoyl peroxide. It is effective to get rid of dead skin cells. Use retinoid: Retinoid can be an effective tool in managing outbreaks. Retinoid contains high levels of Vit. A. Vit. A is effective because it can clean clogged pores. Try azelaic acid: Azelaic acid is an important chemical that can help manage outbreaks. Azelaic acid is an antibacterial agent that reduces the inflammation and redness of the skin. 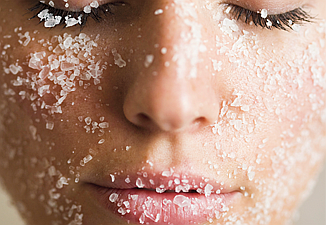 Exfoliate: Exfoliating the skin can help you manage the outbreak of acne. Exfoliating the skin using scrubbing products can slough the dead skins. Make sure the scrubbing products are mild.